Whether the design is for a new residence, a light commercial project or a remodeling project, the design process is broken up into two phases. There is the Preliminary Design Phase where we take your sketches, photos and ideas and create a design that is just right for you. During this phase, we will start with a two dimensional layout, followed by a 3D model complete with your choice of building materials, paint colors, flooring, cabinet details, landscaping and even furniture. Once the model is just like you want it, we will proceed into the Construction Document Phase. During this phase, we prepare detailed construction documents for bidding and permitting. We will work with your contractors to ensure the construction documents detail everything they need to build your project accurately. Your builder will also have access to the accurate 3D model of the home to help them visualize exactly what you want when completed. Our construction documents typically include a detailed floor plan of each floor, interior and exterior elevations, electrical layout plans, a non-engineered foundation plan, a roof layout plan, and a plot plan showing where the building will sit on your property. We also provide detailed cabinet, door and window schedules. Our pricing options for new residential designs are very straightforward. We understand that the more money you save on the design fees, the more money you can put into your dream home. You will be provided with a written, guaranteed price quote during your free initial consultation. We figure our design fees in two ways on every project. The first way is a straight per heated square footage rate. This all- inclusive rate includes all 3D modeling and construction documents. We do not charge for non-heated square footage such as garages, decks, porches, etc. For some projects, especially larger homes, clients may save money using our hourly rate. And since all projects are figured using both methods, our clients always pay the lowest fee possible. While many designers charge as much as 10% to 15% of the total construction costs, our fees generally come out about 1% of the total construction costs. And, unlike stock plans you might purchase off of the internet, our plans are fully customized, and they belong to you. Our clients own the rights to their designs and may print as many copies as they like. You will receive a digital copy of your model and construction documents once the project is complete. Using free software we provide to you, you will be able to "walk around" your model on your home computer to view it from any angle at your convenience. Contact us today for a free, no obligation consultation and price quote for your project. Our pricing for residential and remodeling projects are just as straightforward. We charge a straight hourly rate for these projects. During your free initial consultation, we will be able to give you a price quote before beginning any work. Our design software tracks our billable hours to the minute. You will be able to tell from this tracking software exactly how long we have spent on your project at any point during the project so you can more easily budget. If you already have a design in mind or even have a plan you purchased from another designer who does not provide 3D modeling, but you can't seem to visualize it, we can help. We can take your flat, 2D floor plan and create a 3D virtual model. This will allow you to "walk through" your home and see it from any angle before you spend any money on construction. Unlike most designers, at Designer's Ink, we don't charge you more just because your project is a commercial project. We charge our same low hourly rates for commercial projects. Even if you plan to use an architect or engineer for your project, let Designer's Ink handle your initial concept and marketing plans and save thousands of dollars on your project. ​Give us a call today to discuss your project, and to see just how much we can save you. If you are a professional builder, let us handle all your design needs. We will work with you and your clients to help make their dream home a reality. We have worked with construction companies all over the United States using advanced technology to communicate with our clients. Now you can be a design-build firm without the added expense of hiring new employees and purchasing expensive computers and software. Clients these days expect to be able to see their designs in 3D like they do on HGTV or the DIY Network. With our services, you can provide your clients what they demand. Use our 3D renderings to help your clients visualize exactly how their home will look inside and out once you construct it. This cuts down significantly on change orders during construction. We will also provide all of the necessary construction documents for permitting, review committees and bidding. 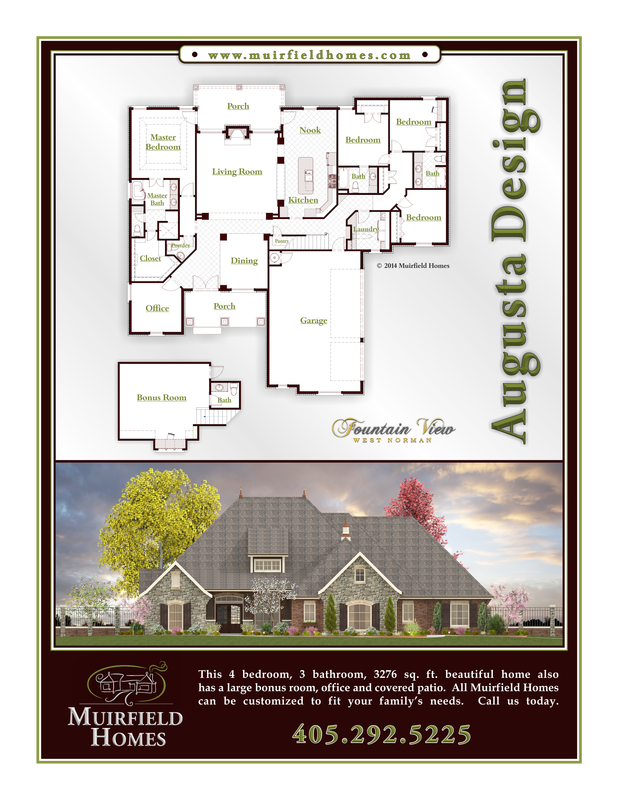 Our renderings can be easily integrated into your marketing tools such as websites, brochures or print ads. Use our Graphic Design Services to maximum sales. We will even incorporate your company logo into the construction documents. We offer several pricing options for a professional contractors. We can work through you and bill you our design fees, or we can work directly with your client and bill them directly. We offer professional contractor discounts and referral incentives. Call us today to discuss your needs. Fees for our graphic design services are based on an hourly rate. We can then make arrangements to produce your design on t-shirts, signs, brochures, websites, or any other advertising media. We can provide you a quote for the design before beginning your project.